It's Carers Week this week. Members of the hospital’s Social Work Department will be on hand to introduce community members to the variety of carers’ services on offer in WA. These include Carers WA, Independent Living Centre, Alzheimer’s WA and McKusker Nurse Program. 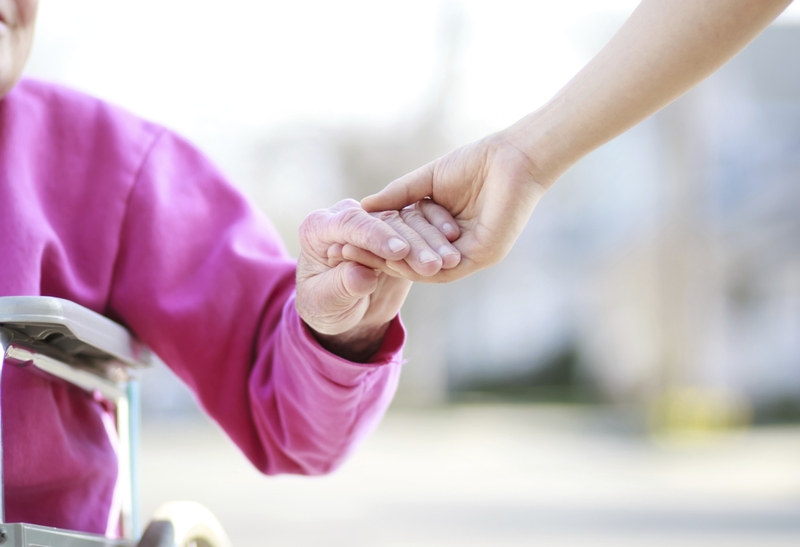 Carers Week raises national awareness about the more than one in eight Australians who have needy loved ones in their care.